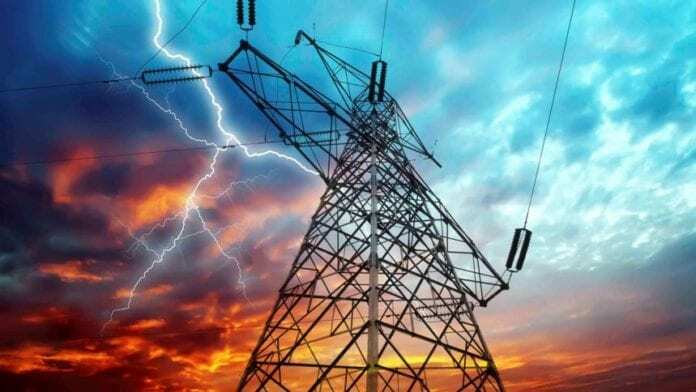 The African Export Import Bank (Afreximbank) has provided a 500 million U.S. dollar financing facility to South Sudan to fund power transmission, infrastructure and agricultural projects in the east African country. The fund was released during the first leg of a South Sudan investment roadshow in Washington, the United States, event organizers said in a statement Monday. The Afreximbank financing facility will be used to help companies that want to invest in South Sudan on projects identified by the government, the statement said. Afreximbank president Benedict Oramah said the new facility is separate from a 200 million dollar facility the bank provided to South Sudan over the previous two years for agricultural, oil and infrastructure projects. “We are seeing a country beginning to rise from the ashes and offering opportunities to its people. Afreximbank will support those who want to go to South Sudan,” Oramah said.